One of the most common herbs gown in herb gardening is basil. Dark Opal and regular green basil are beautiful additions to any garden and often used as decoration. Dark Opal has light pink flowers and dark red leaves. Basil isnt just used for its looks; it is used for extra flavor in tomato juices and pastes. Chives are very petite looking and resemble a blade of grass. They are much stronger than they look, however, and will grow well through a drought and a drought. Their toughness and sturdiness makes Chives a perfect plant for herb gardening, especially if the gardener doesnt want plants that require a lot of hassle. Chives are good used in salads, egg dishes, and many different sauces. Mint is also very simple to grow and is good to use in mint jelly, mint juleps, lemonade, and any other kind of fruity drink. 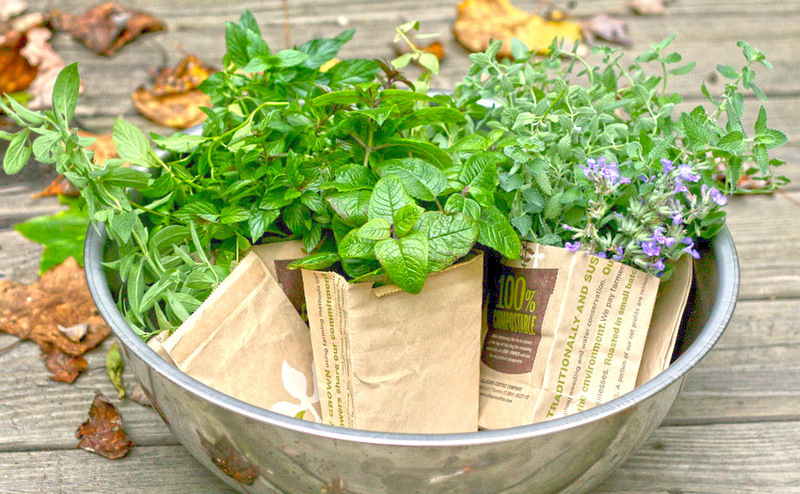 Mint is also good in herb gardening for its unique minty smell. Two herbs that appear in nearly everyones herb garden are thyme and sage. Both of these herb gardening favorites are used for flavoring soups, chicken, turkey, pork, and other sausages. Sage is also grown sometimes for its beautiful blue spiked flowers.